As we walk down memory lane, let us take a look at where the first ever Final 4 are today. 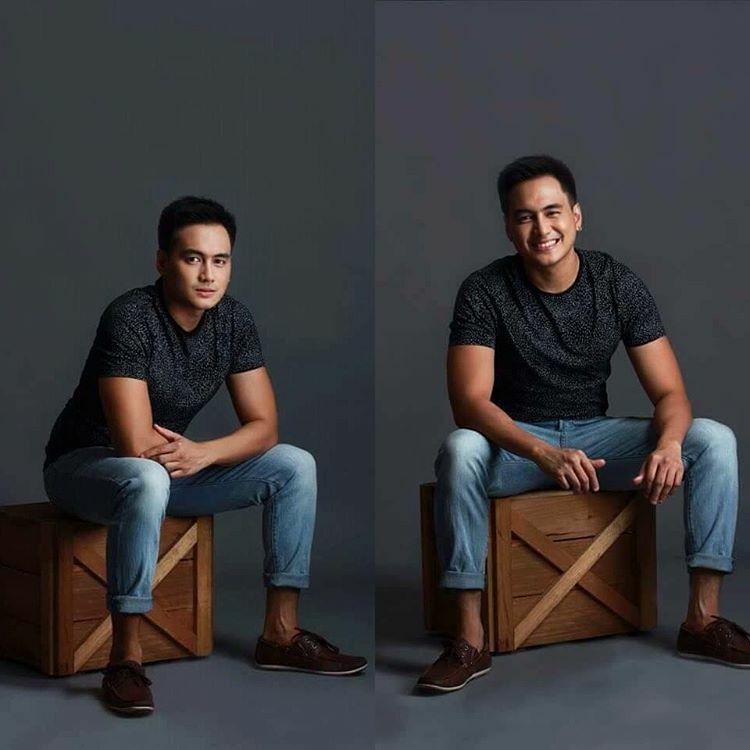 Tagged as the First Prince of StarStruck Batch 1, Rainier last year signed a three year contract with Viva Artists Agency. After a short hiatus from show biz, looks like Rainier is all geared up for a much awaited comeback. StarStruck Batch 1 First Princess, Yasmien earlier this year renewed her contract with GMA Network. She starred in the recently concluded afternoon drama "Sa Piling Ni Nanay" along with fellow batch mates Mark Herras and Katrina Halili. There are rumors that she might have a guest appearance on Encantadia. 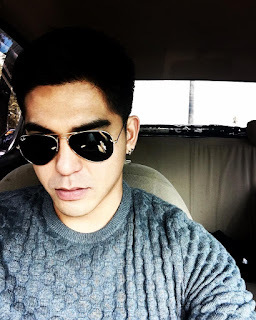 The First Ever Male Ultimate Survivor, Mark recently starred in the afternoon soap "Sa Piling Ni Nanay". He is now set to co-star in the first GMA News and Public Affairs teleserye "D' Originals". The First Ever Female Ultimate Survivor, Jennylyn has come long way. A multi-awarded actress and this generation's Romantic Comedy Queen Jennylyn is set to make a comeback to GMA's primetime block via the much awaited Pinoy remake of My Love From The Star where she will play the female lead opposite newbie actor Gil Cuerva. Her album Ultimate just turned Gold. And aside from that, a new movie is also lined up for the Ultimate Star.